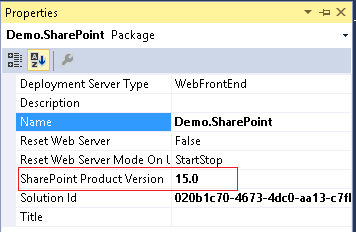 One of the client they migrated their intranet from SharePoint 2010 to SharePoint 2013. So I develop couple of new features (SharePoint Feature) and deployed to new environment but it was not listing in Site Collection and Web level features sections. 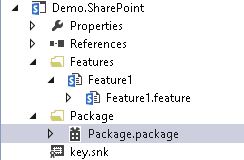 Where <FeatureName> should be replaced with Feature directory name or Feature Guid you have.